The scene of the fatal fire at Castlemartin Ave. Bettystown, Co. Meath. A woman has died in a house fire in county Meath. 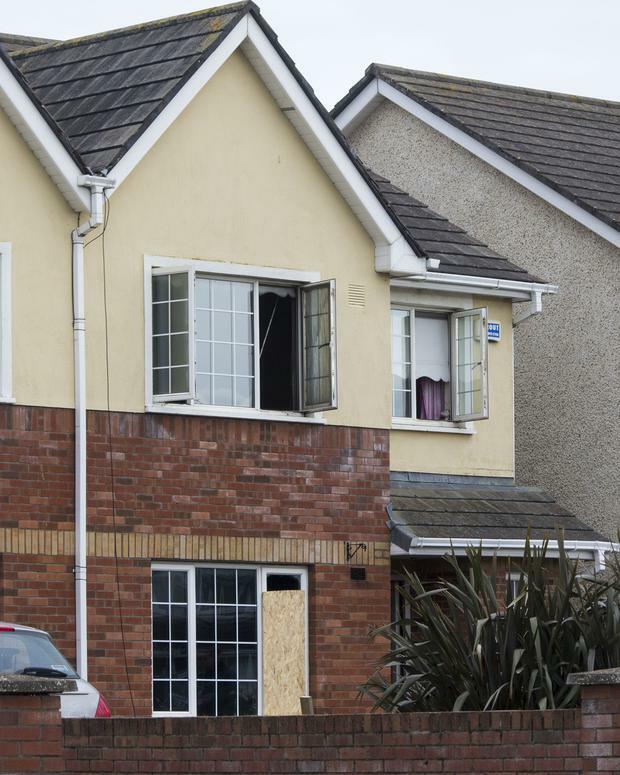 Gardaí confirmed the woman died following the fire in a house on Castlemartin Avenue, Laytown at approximately 9.40am this morning. The deceased is in her 40s and she was pronounced dead at the scene. Her remains have been removed to the mortuary at Our Lady's Hospital, Navan where a post mortem will take place. Gardai in Laytown are investigating.